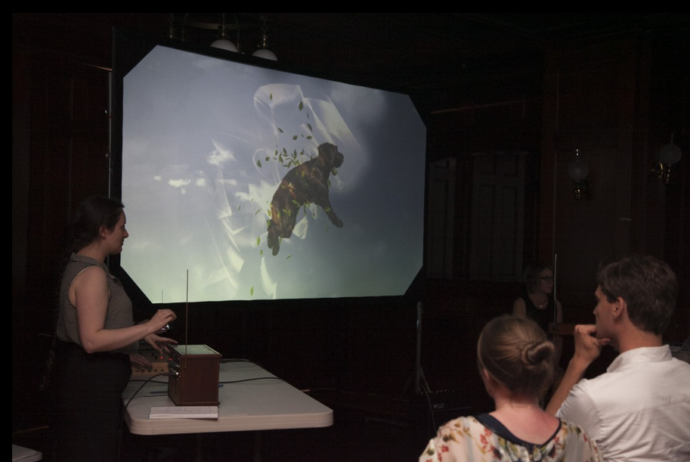 In the fall of 2011 I built a theremin from scratch at a workshop hosted by VIVO Media Arts. 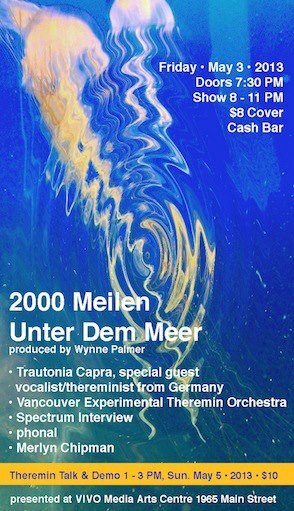 I subsequently joined the Vancouver Experimental Theremin Orchestra, with whom I have worked on a number of projects. 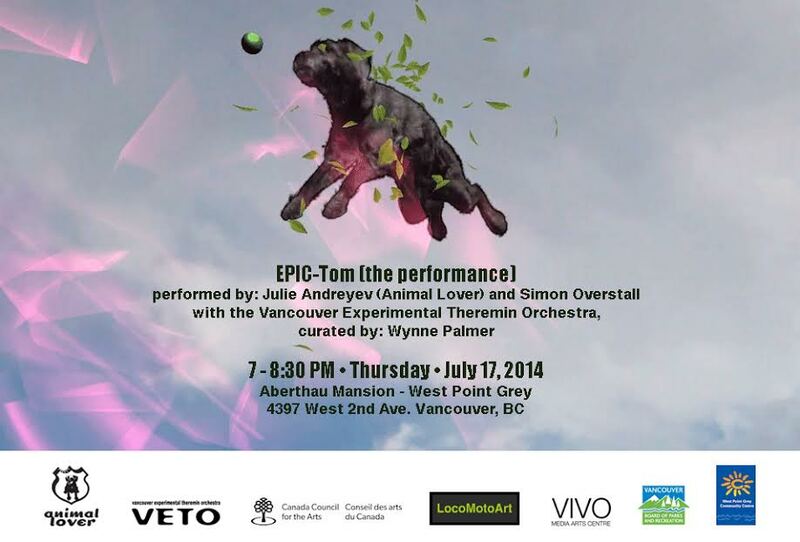 EPIC-Tom, The Performance, Alberthau Mansion, July 17, 2014.